Richard Hirst. 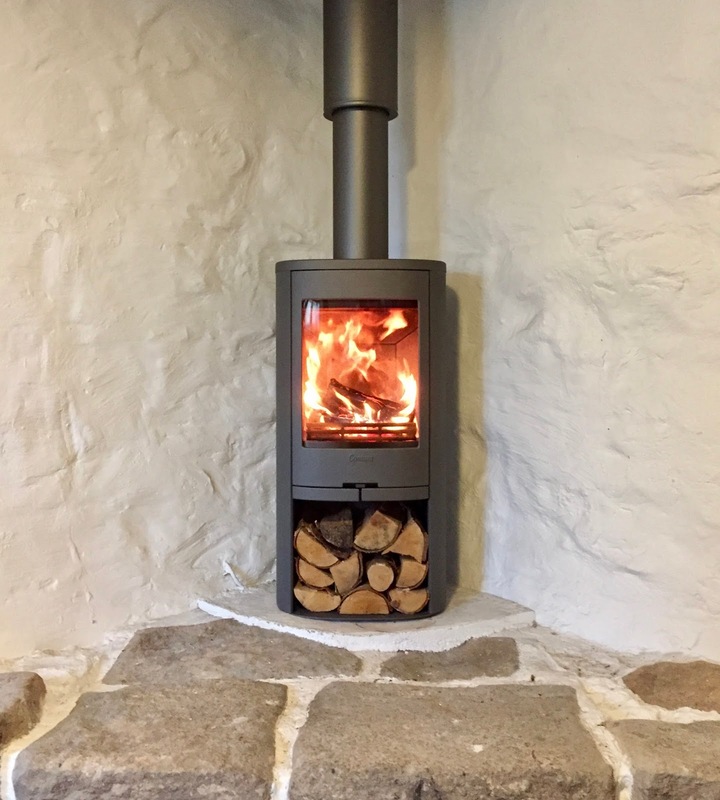 Bespoke Building & Maintenance: Contura 810 freestanding wood burning stove & twin wall flue installation. Installed Nr Helston in Cornwall. Contura 810 freestanding wood burning stove & twin wall flue installation. Installed Nr Helston in Cornwall. Contura 810 wood burning stove. Grey metallic finish.